Cardamom is my new favorite flavor! I loved it in these cheesecakes and when I saw this pound-cake in Bon Appetit I knew that I had to make it. Little did I know of the trouble that this seemingly simple recipe would cause. Finding cardamom pods in Douglasville can be a little difficult. I did find the pods at the Indian market. The anise pods were a little more difficult. Really the cake part was easy. It was the plum sauce that seemed to be just out of my reach. It took me several times to finally get the knack. The first go round produced plums that were just way too mushy. I did save that liquid and used the plums by pushing them through a sieve. The next time I cooked more plums using the liquid I saved. I shortened the cooking time greatly which worked. This is my new go to cake when I’m asked to bring dessert. It’s delicious! I’ll have to admit it has been driving me crazy for about a month. Wanting to get it just right before posting has been a little difficult. Just the icing though. The cake well, it was a cake walk! I’ve made it three times now I think it’s time to show it to the world. Even before tasting it I knew that the icing would be the winner in so many ways. Praline or caramel lovers will fall in love with this cake. It’s got that old-fashioned icing that my grandmother put with a plain yellow cake. You know the kind that just melts in your mouth with that rich buttery taste. Who does not love a good old-fashioned pound cake? I love its simplicity. It doesn’t call for anything fancy. Even after it has dried out a bit put in the oven for a few minutes and you have something special to enjoy with your morning coffee. I will admit that chocolate pound cake found here is my favorite. But you can’t have chocolate every time. There’s a place for just a plain poundcake. 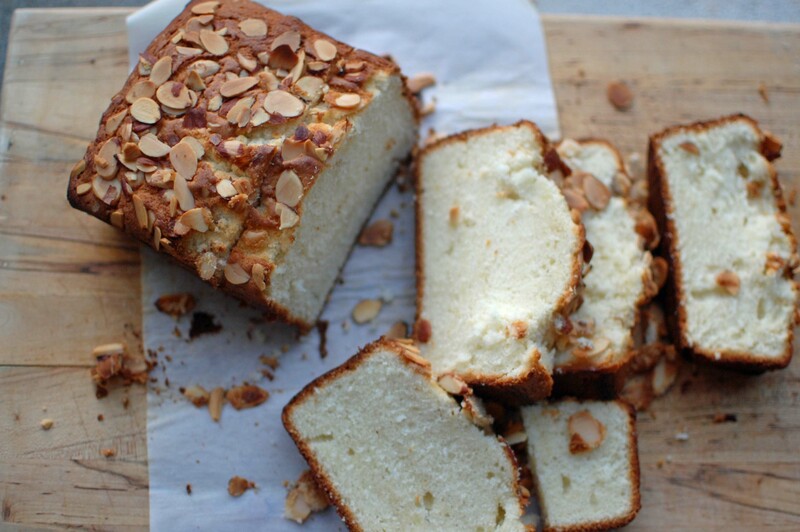 This Cream Cheese Pound Cake can be a bit of a troublemaker for me. I never had a problem with it until I got a new mixer and a new oven. Trust me it is not the taste. I love the almond and vanilla flavors. They are truly a match made in heaven. To make sure that the crumb of the cake is just right it is a combination of the proper mixing of fat and sugar plus the correct cooking time. Well, this one turned out just about perfect. This is the best Chocolate Pound Cake that you will ever make!! The recipe came from the Goodness Gracious Cookbook by The Junior League of Macon, GA. given to me by my sister-in-law. I have made this recipe maybe a million times. I am not exaggerating. Well, maybe a little. I made this several years ago for a very dear friend of mine . I volunteered to make the groom’s cake for her daughter. What in the world was I thinking? I practiced so much that we were sick of it!!! You won’t get sick of it though. 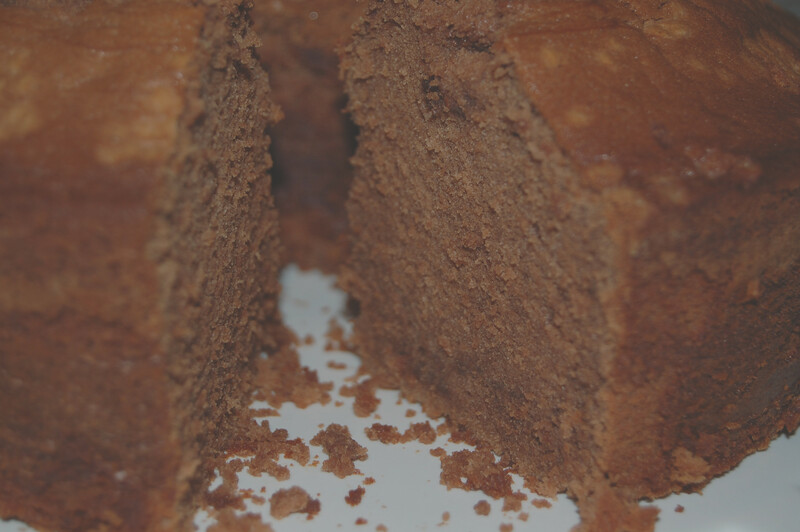 It is a great pound cake with the best texture and chocolate flavor. Oh, my it is fabulous! !